Have you been looking for accredited, insurance approved Burglar Alarm installation companies in the Tunbridge Wells area? Are you looking to keep your home or business premises safe? Get affordable and efficient ‘Burglar Alarms Tunbridge Wells’ (sorry, I know it doesn’t scan, but it helps you find us easier with internet searches putting it like that!) and fire alarms from High Security Alarms Ltd in Kent. 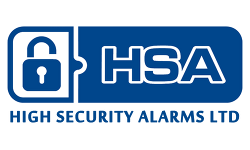 High Security Alarms are accredited SSAIB Registered, insurance approved intruder alarm Installers, ensuring high standards and a very professional service. High Security Alarms cover Tunbridge Wells, Kent and the surrounding areas, helping protect all types of homes and businesses. For a free survey and initial quote, or to discuss which security solution is best for your requirements, please contact us on 01892 640511 or email us using the contact page, we would be delighted to hear from you! With over 36 years experience in the security systems business, as a result High Security Burglar Alarms Tunbridge Wells can help. 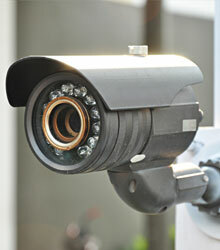 In addition we will get every inch of your commercial or industrial security surveillance system right. 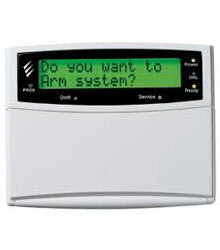 From designing and installing Burglar and intruder alarms and also CCTV and Access Control Systems. High Security Alarms will complete your needs reliably and promptly hence our fantastic reputation. State-of-the-art security systems installed for your business. We can help you get every inch of your commercial or industrial security surveillance system right. A CCTV camera won’t just give you the peace of mind and help you keep an eye on your business or home, but also deter thieves from breaking in. 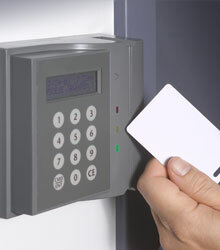 High Security Alarms supply and also install the best Burglar Alarms Tunbridge Wells has to offer. Covering the whole of Tunbridge Wells, Kent and the South East our company caters for Domestic and Commercial Security Systems. 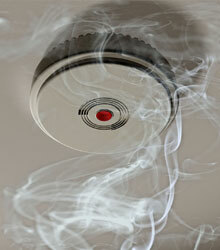 Furthermore we also install Fire Alarms and CCTV installation and maintenance. Based in Kent High Security Alarms are SSAIB Registered Installers and as a result are a company that you can trust. High Security Alarms specialises in installation and maintenance and also all aspects of you Burglar Alarm or Security System. Therefore giving you peace of mind. 36 years ago we started to develop our professional experience, furthermore working closely with all clients to ensure quality service. Allowing High Security Alarms to bespoke your specific requirements. Whether its an intruder detection system, Access Control a Fire Alarm or maybe a CCTV network. Whatever the solution is required to meet your individual needs we can help. Most of all we offer top class customer service. We use the services of this company for the security of our Removals and Storage Business, we find the company very professional and efficient and quick to respond to any queries we have. We would strongly recommend this company for any security or alarms requirements you may need. You did an amazing job today and all is working just fine! 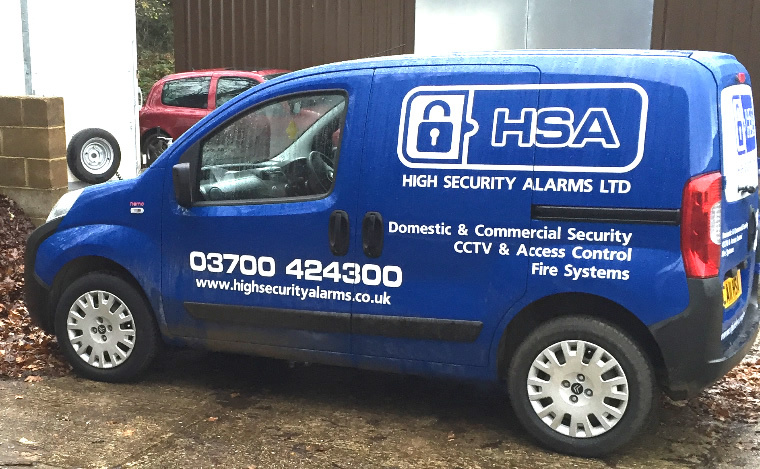 From our headquarters in Kent to all the surrounding areas of the South East, High Security Alarms can help whether your a Home or Business owner. © Copyright 2016. High Security Alarms. All rights reserved. Website by Omtek.